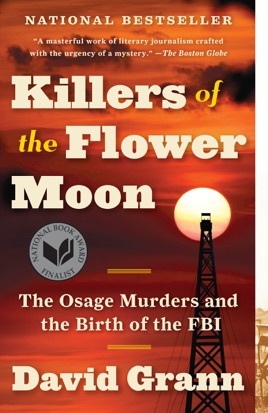 Killers of the Flower Moon tells the incredible story of the Osage Nation, a Native American tribe that became extremely wealthy in the 1920s thanks to a farsighted mineral rights deal they made when they were forced off their land. 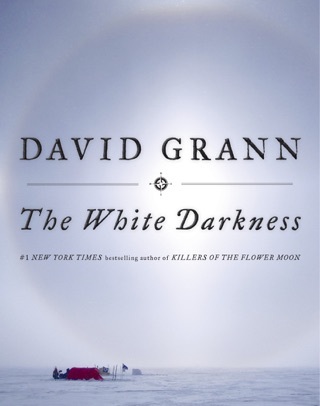 David Grann’s immersive, dark book is partly a gripping true crime thriller about one of the most complex, heinous murder plots in American history, and partly a richly researched chronicle of U.S. law enforcement’s role in Native American oppression. 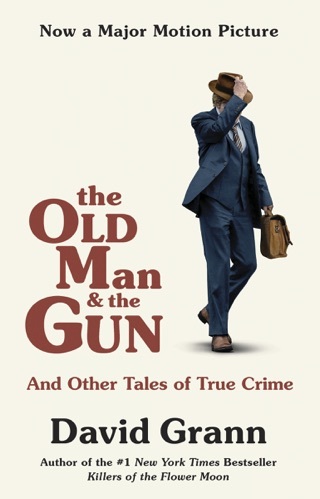 The prose sometimes mimics the breathless news bulletins or frustrated police reports Grann quotes from—and archival photographs deepen the intrigue. 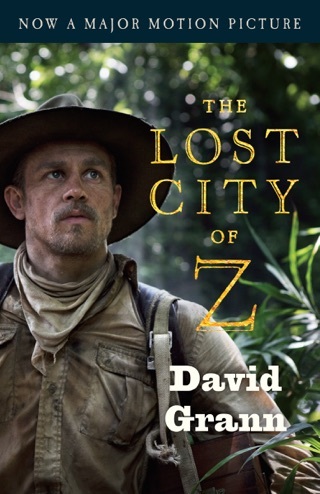 New Yorker staff writer Grann (The Lost City of Z) burnishes his reputation as a brilliant storyteller in this gripping true-crime narrative, which revisits a baffling and frightening and relatively unknown spree of murders occurring mostly in Oklahoma during the 1920s. From 1921 to 1926, at least two dozen people were murdered by a killer or killers apparently targeting members of the Osage Indian Nation, who at the time were considered "the wealthiest people per capita in the world" thanks to the discovery of oil beneath their lands. The violent campaign of terror is believed to have begun with the 1921 disappearance of two Osage Indians, Charles Whitehorn and Anna Brown, and the discovery of their corpses soon afterwards, followed by many other murders in the next five years. The outcry over the killings led to the involvement in 1925 of an "obscure" branch of the Justice Department, J. Edgar Hoover's Bureau of Investigation, which eventually charged some surprising figures with the murders. 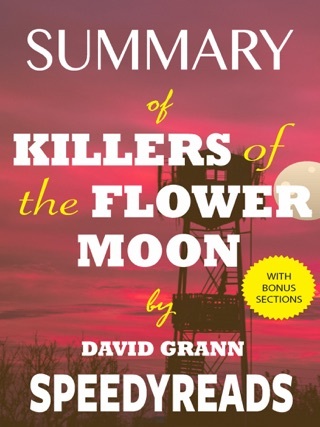 Grann demonstrates how the Osage Murders inquiry helped Hoover to make the case for a "national, more professional, scientifically skilled" police force. 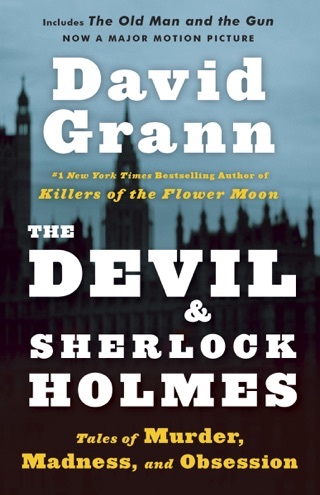 Grann's own dogged detective work reveals another layer to the case that Hoover's men had never exposed. It is a shame and shock the general public (myself included pre-read) is unaware of these atrocities. I had no idea. 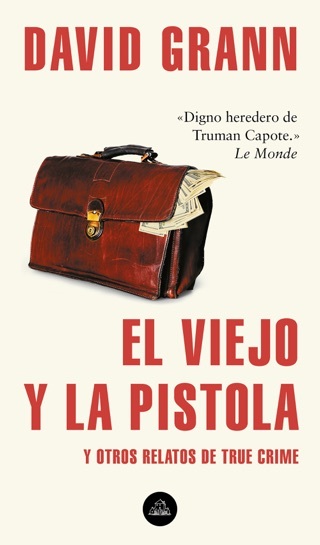 A great book, thoroughly investigated and explained clearly.